Cartika’s Mobile Virtual Private Networks keep your sensitive data private. Smartphones and tablets have changed the way we work. Thanks to advances in mobile technology, the world is more connected than it’s ever been. Mass collaboration is now a breeze, suites of powerful apps have sent productivity through the roof, and people can work from…well, pretty much wherever they want to. A mobile VPN installs on any device and allows your users to access secured systems from anywhere, safely and securely. All in all, mobile is an incredible thing. Unfortunately, if your organization doesn’t properly see to security, the mobile revolution can be a double-edged sword, and it’s only a matter of time before you end up getting cut. Many employees still aren’t well-educated on the ins and outs of mobile security. They don’t, for example, know the difference between a secured network and an unsecured one. Your employees could be connecting to your organization’s servers and managing potentially sensitive data on a connection where just about anyone can listen in. Not really the sort of situation you want to deal with. That’s where Cartika comes in. 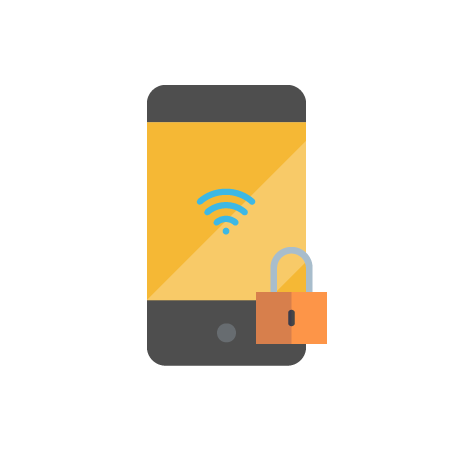 Using one of our secure, powerful mobile VPNs, you can ensure that your employees always have a secured connection to your organization, no matter where they happen to be. Better yet, we’ll handle setup and configuration—all you need to do is tell your staff about it. If you have an employee base that works on the go and you’re looking to keep them secure, then you’ve definitely come to the right place. Check out our pricing details below or contact our sales department; they’ll do whatever they can to help you out. With Cartika, you can rest easy knowing that your data is in safe hands. Our team of dedicated, skilled, and experienced professionals is wholly dedicated to keeping your VPN running, and we’re always just a few clicks (or a phone call) away. It gets better, too: our prices are some of the best in the industry, and we run everything on enterprise-grade hardware and software. With Cartika, you don’t just get value—you get power, reliability, and a devoted team of experts to see to your every need. Not many hosts can promise that – and we’re proud to say that we’re one of the few who can.